News	Forums Off Topic Discussion Off Topic What power input is this????? What power input is this????? 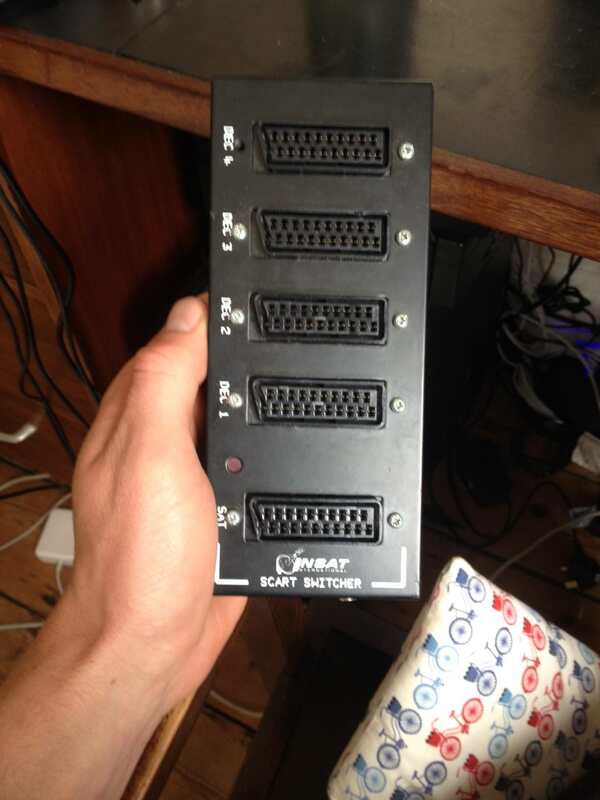 I recently bought a Scart switcher box from a charity shop but it came with no power supply. 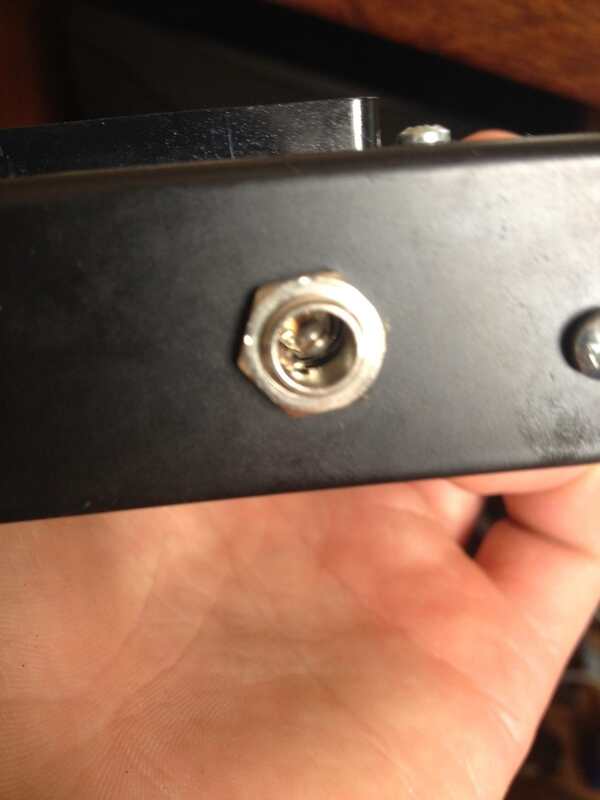 The input looks different to anything I've seen before so I was wondering if there was a technical master out there who could guide me to the right input. Re: What power input is this????? Looks like a barrel type power supply. Do you know what it requires for power? Volts and amps? This is now available on Indiegogo, if your interested the link is below, please feel free to share.